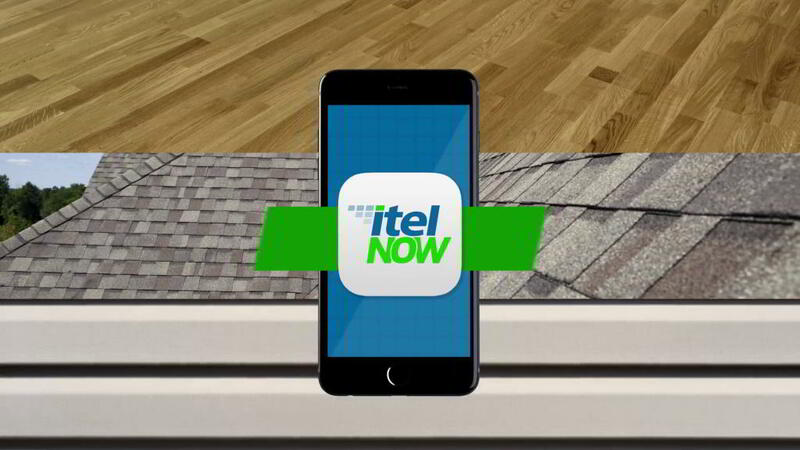 The ITEL Now mobile application allows you to bring the accuracy of the ITEL lab to all your flooring, roofing, and siding claims. With reports returned in under 30 minutes, you can complete your claim in just one visit! We’ve created a brief video to explain how the app can help you on your property claims. You'll need an ITEL Now mobile app account and an ITEL mobile toolkit to use ITEL Now. If you already have an account and kit from the original ITEL app, please download ITEL Now for your iOS or Android device. You may then use your existing username and password to log in. You'll need an ITEL Now mobile app account and an ITEL mobile toolkit to use ITEL Now. If you already have an account and kit from the original ITEL app, please download ITEL Now for your iOS device. You may then use your existing username and password to log in. If you don't have an account, please click the button below to begin registration for ITEL Now. We'll review your account information and create your account within 24 hours of your submission. You'll receive an email from ITEL Support after your account has been created; follow the instructions to complete your registration. Don’t have ITEL Now yet? You can download versions for iOS and Android devices. Don’t have ITEL Now yet? You can download for iOS devices.